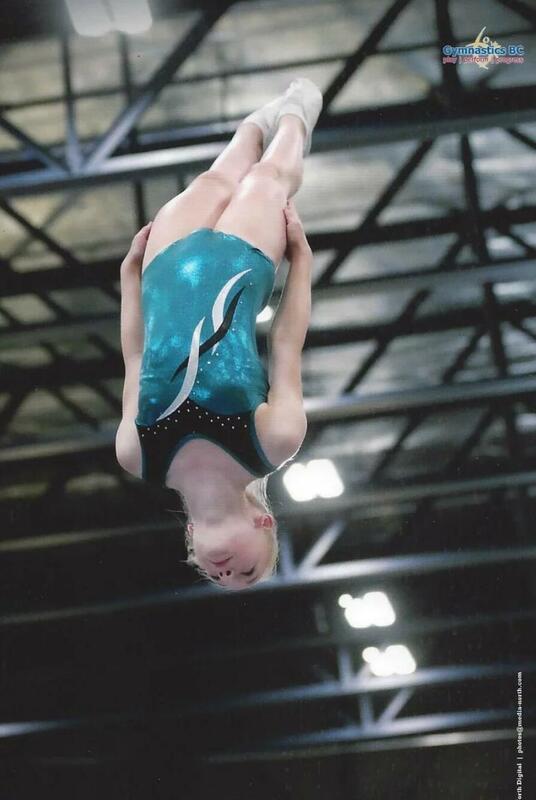 The trampoline gymnastics program at Wayland Sports Maple Ridge is made up of 18-21 athletes who each train between 7 to 10.5 hours per week. Competitive gymnastics training focuses on conditioning (increasing muscular strength, muscular endurance and cardiovascular fitness), stretching/flexibility, and the perfection of skills required for routines. All competitive athletes will learn routines on the Olympic Trampoline Gymnastics apparatus: trampoline, double mini-trampoline and tumbling. Competition season runs from late January to June. The athletes will compete at 3 local competitions, as well as Provincial, and Western Canadian Championships. We will work hard during training to prepare both physically and mentally for the competitive environment. The decision to join our team is a big one and reflects a significant 10-month family commitment. There are 10 months of regular season training with fees due on the last business day of each month. Athletes are encouraged to attend our summer training camp each year in August. Participating in competitive sport has many benefits that will last a lifetime. Competitive trampoline and tumbling is an ideal sport for children who are high energy, highly motivated, and – of course – love gymnastics. They also develop skills which are important in and out of the gym. Some of these include excellent discipline, self-evaluation and correction, dedication, and the ability to work hard to achieve the results they want. For more information about our trampoline gymnastics competitive program at Wayland Sports Maple Ridge, please contact our office via email: mapleridgeinfo@waylandsports.com or by calling 604-465-9293.